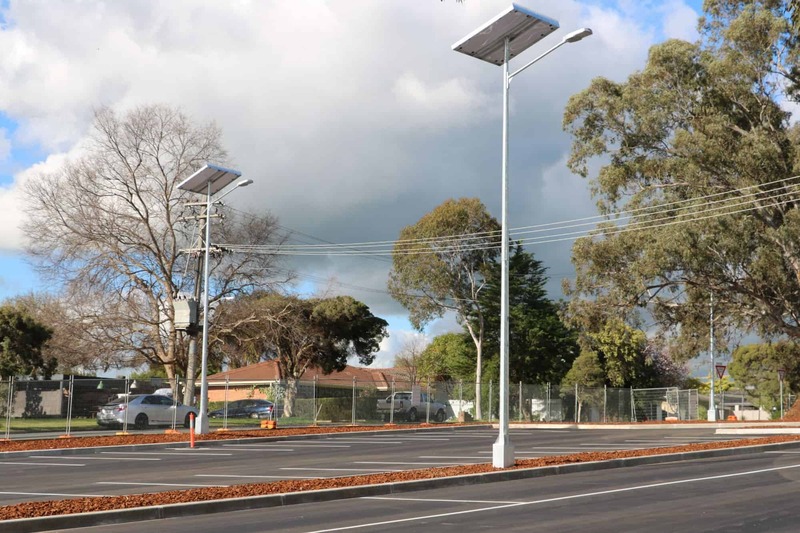 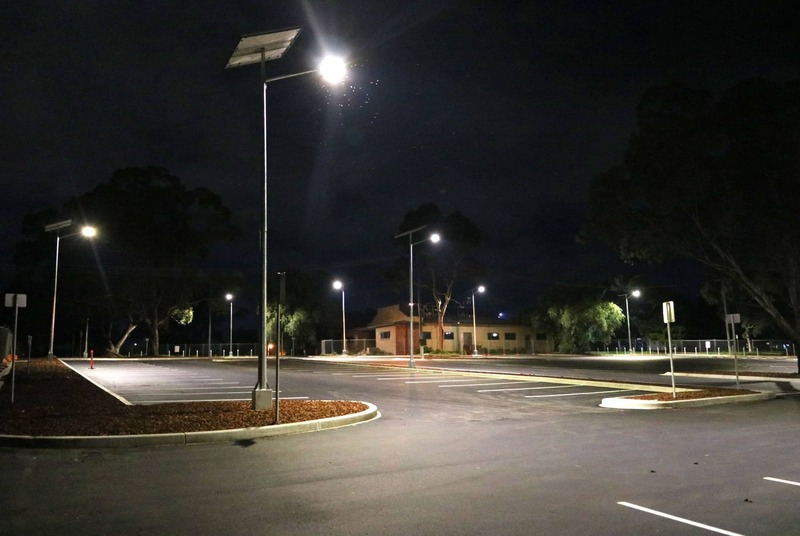 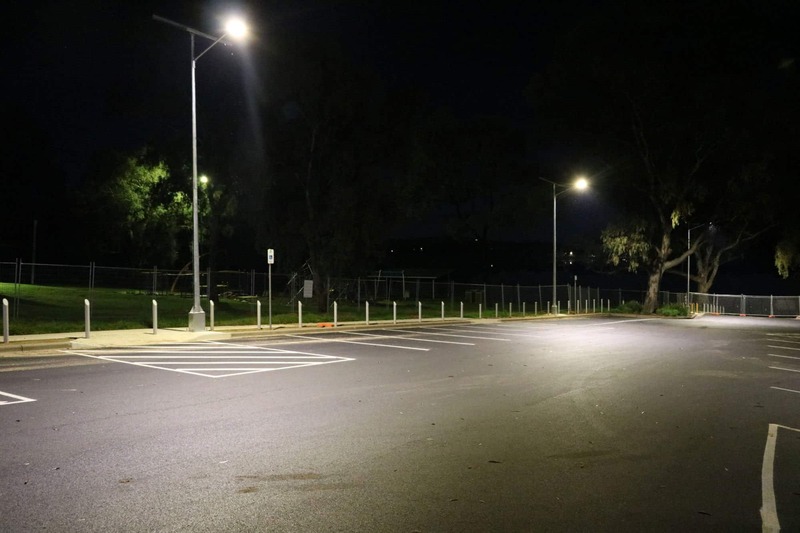 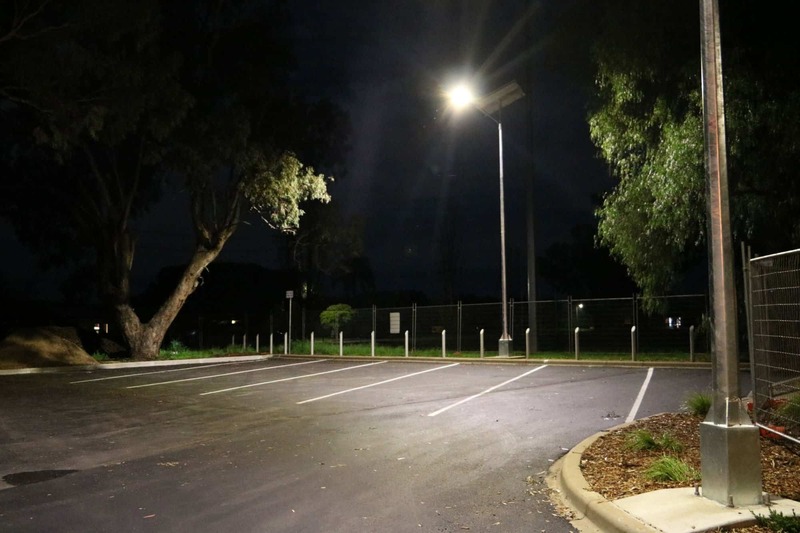 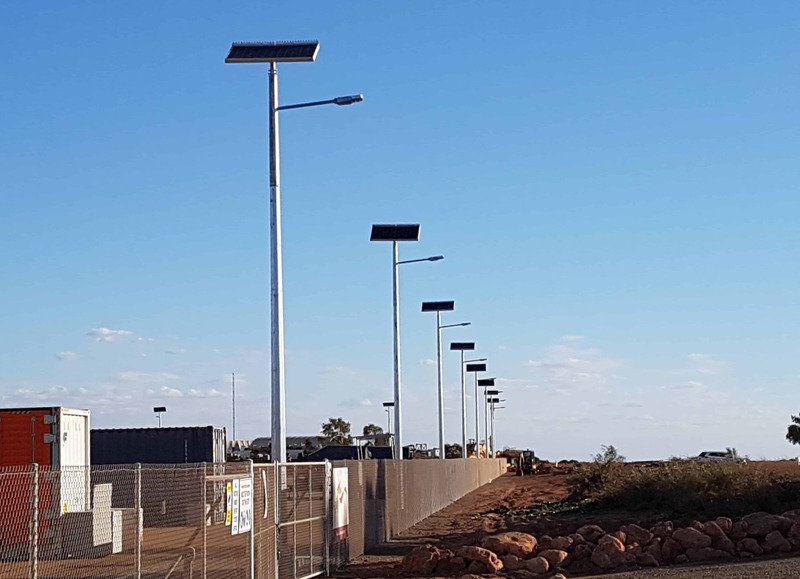 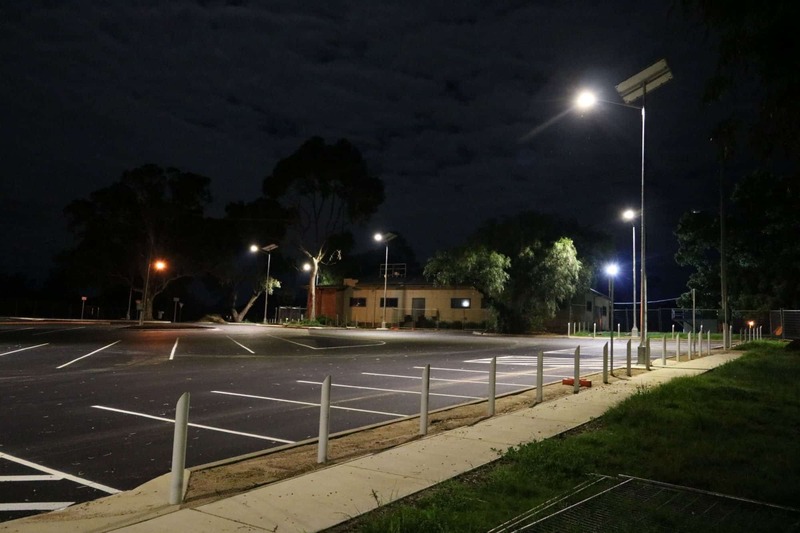 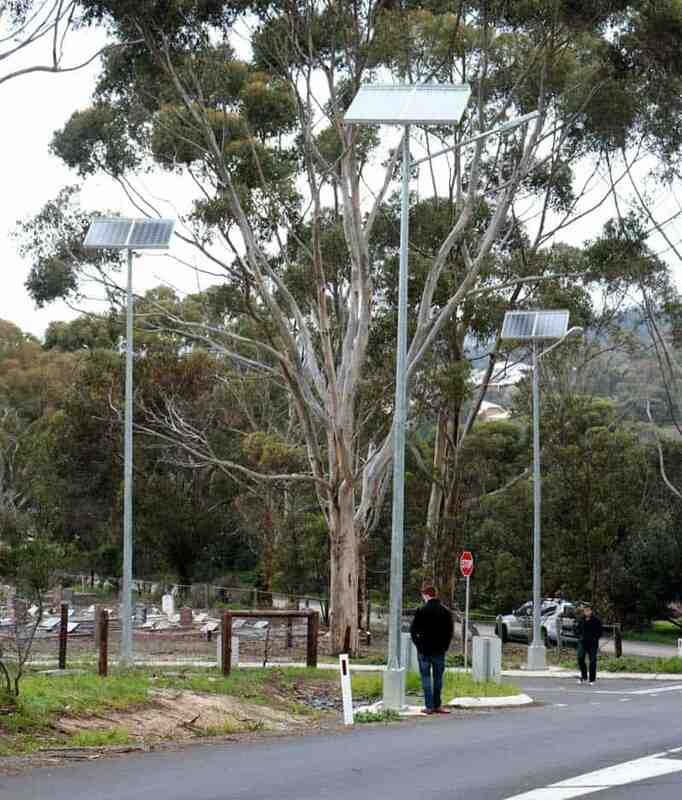 When you need more than just lighting for parking lots, the GFS 400 gives you the additional security and lighting you need for all types of large open spaces and property. 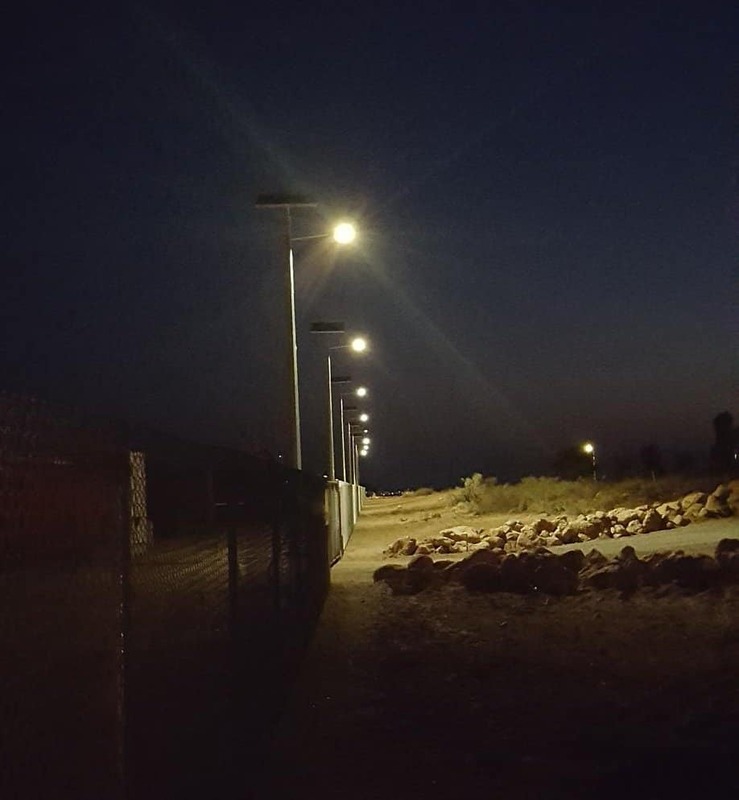 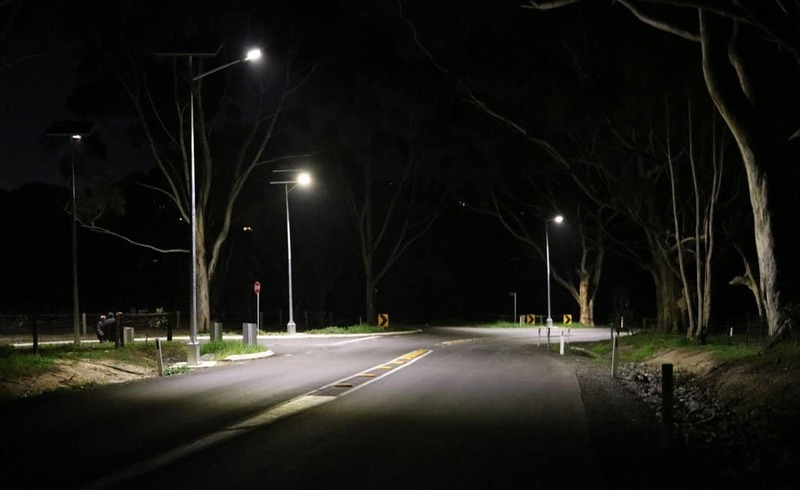 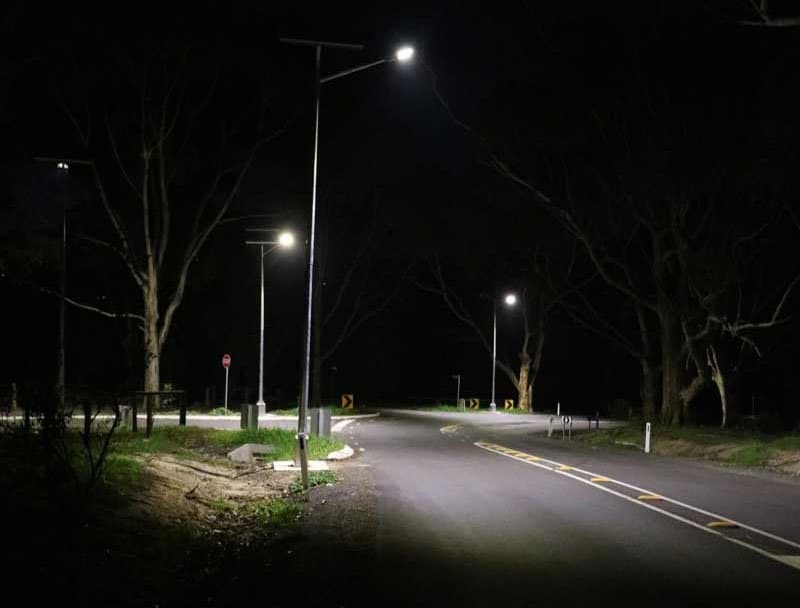 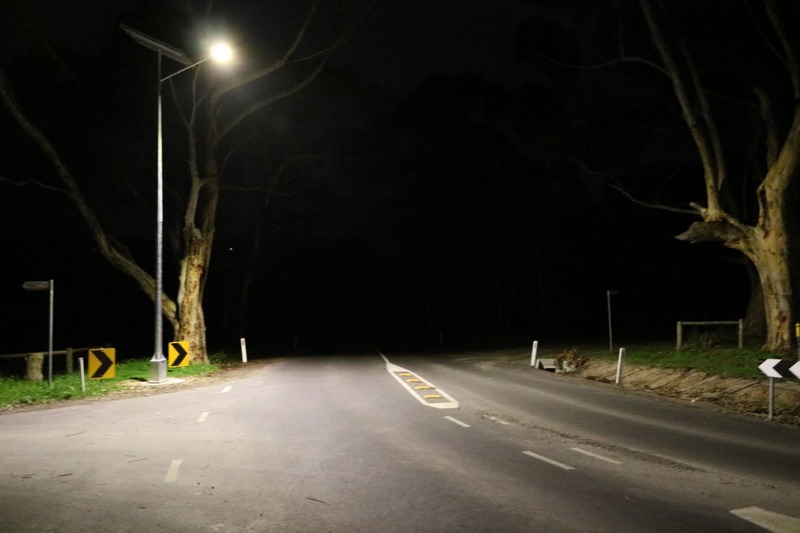 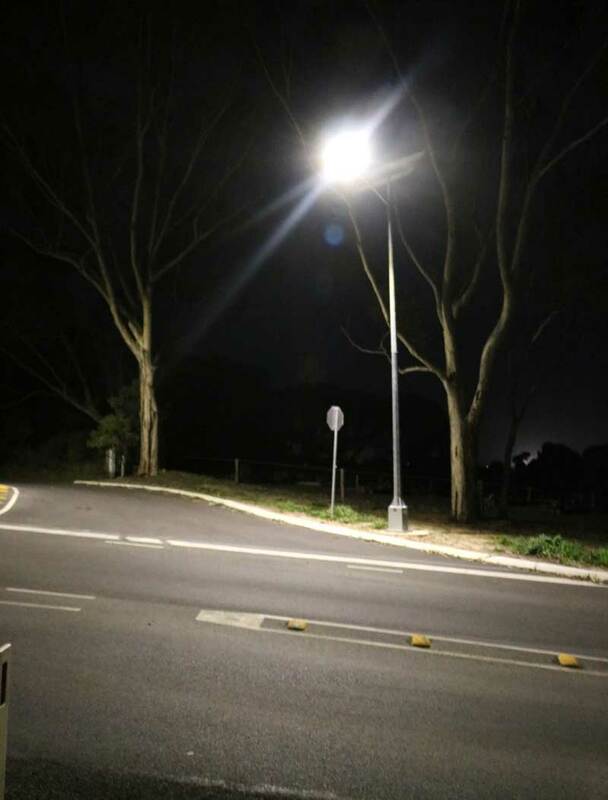 This is the most advanced, ultra-reliable technology available and directly addresses the growing demands of infrastructure, delivering the highest level of security lighting in its class. 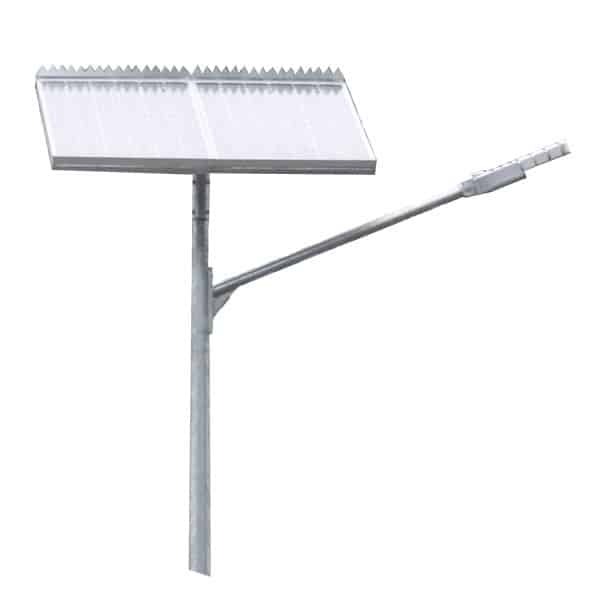 Your robust champion with the power to protect people and property all over the world.